Gmail has recently launched a new compose mail windows which opens like chat. With this, you can compose multiple emails simultaneously as you do chat. According to Google, This new compose mail windows allows users to compose a mail quicker than before. Step1: Login to your Gmail account. Step 2: Click on the Compose button to open the new compose email pop up. Step 3: Now see a small arrow at the lower right corner. Click on it to open a menu. Step 4: In the menu, click on the “Switch back to old compose” to go back to the older compose. Step 5: Now it will reload the Gmail to apply changes. Now click on the Compose button and see the older compose. You can switch any time to the newer compose window. 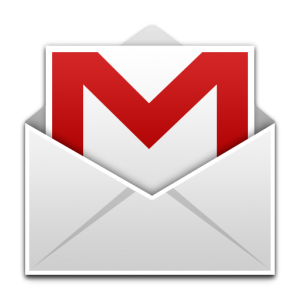 Gmail will also show you the link to upgrade to newer compose each time you are composing a new email by using older compose.